Killing a man in the heat of the moment, violating a sacred peace among the criminals of Ralon's Bend, a young thief called Joren sets off a chain of events he could never have imagined. Banished from his home. Caught up in the political intrigue of nations. Wandering the world with his friend Mattal, the only witness to Joren's crime, trying to fix the mess he caused. The only way to do that is to become royals—or at least to pretend. But can they carry the deception far enough to save a kingdom, a princess, and a hundred years of peace? And if they're found out, can they spare their own necks from the hangman's noose? 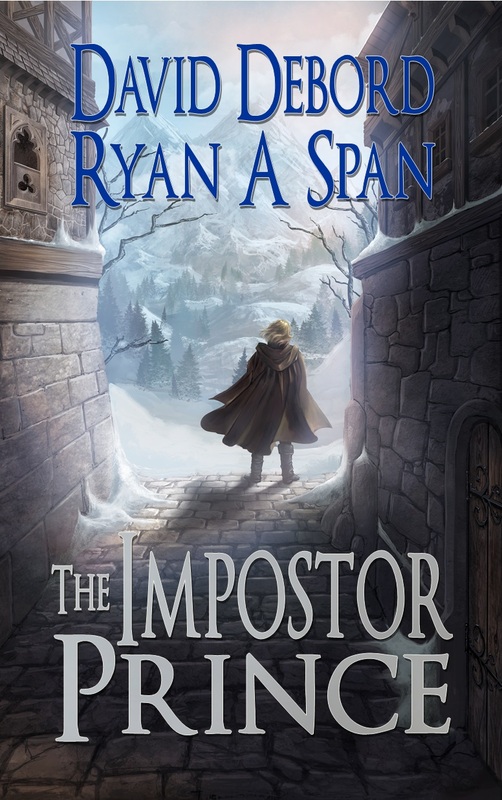 Return to the world of The Absent Gods in this thrilling new fantasy adventure, The Impostor Prince! Praise for The Impostor Prince! '"Invokes the same sense of wonder and joyous fantasy as two of the very best writers I grew up with-David Eddings and Terry Brooks. A world full of magic, sly humor and gripping adventure. This is the stuff fantasy is made of." Matthew Caine, New York Times and USA Today bestselling author of Ghosts of the Conquered.